Everybody has a tip or two, and most are good when combined with wording that will make its way past the software screens. Tips like confidence and how to answer questions you don't know the answer to are good examples, but sometimes you need more information than simple pointers. Some say that it can be beneficial to polish your resume with professional help to attain that extra edge, but with this list, you shouldn't need to. These resume tips were written to showcase your unique talents and skills and, when utilized correctly, should result in a click from both the hiring manager and stonewalling software bot. Before you start work on writing or updating your resume, review resume examples that fit a variety of employment situations. Then select a style and format that best highlights your strengths and achievements. Using a resume template as a starting point allows for personal customization on a predesigned platform. Add your information to the resume template, then tweak it to highlight your skills and abilities. 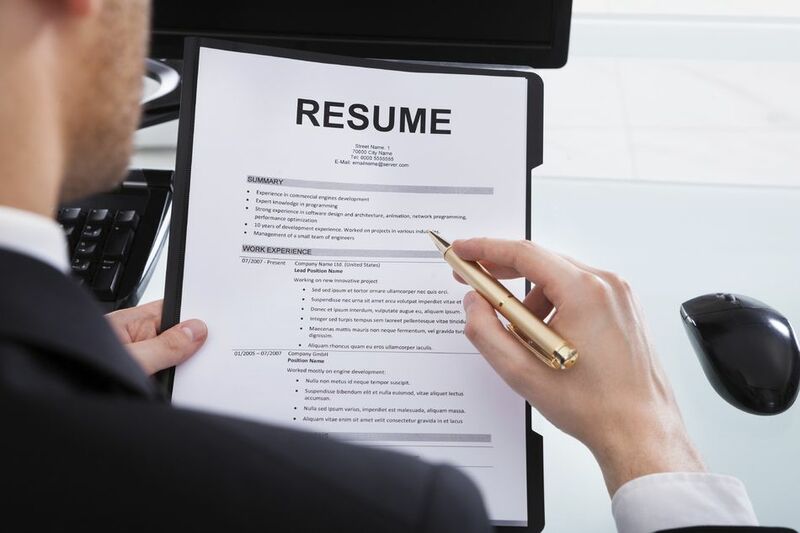 Several basic types of resumes are best for job openings. Depending on your personal and professional circumstances, choose a chronological, functional, combination, or targeted resume. Decide on one that best fits your work experience, educational background, and skill set. Take the time to customize your resume; it is well worth the effort as it won't seem copied. Consider using a resume profile or summary, with or without a headline, if you want to include an objective on your resume. Remember to tailor your profile to match your the job you want. The more specific you are, the better the chance of being considered for the job. Prioritize the content of your resume so that your most important and relevant experiences are listed first. Describe key accomplishments at the top of each position and quantify them if possible. These resume tricks will help you make your descriptions sound impressive, catching the hiring manager's attention. When sending an email resume, follow the employer's instructions on how to submit your CV. The employer may want your resume attached to the email message and sent in a specific format, typically as a Word document or a PDF. Always follow what the employer specifies. Send your attachments correctly and include all the information they require. At the bottom, let the recipient know how to contact you.